Earn 62 loyalty points with the purchase of this product. New version in 2017 : Obut Match ! With its half-tender hardness, Obut Match is suitable as well to shooters, pointers and all-rounders ! 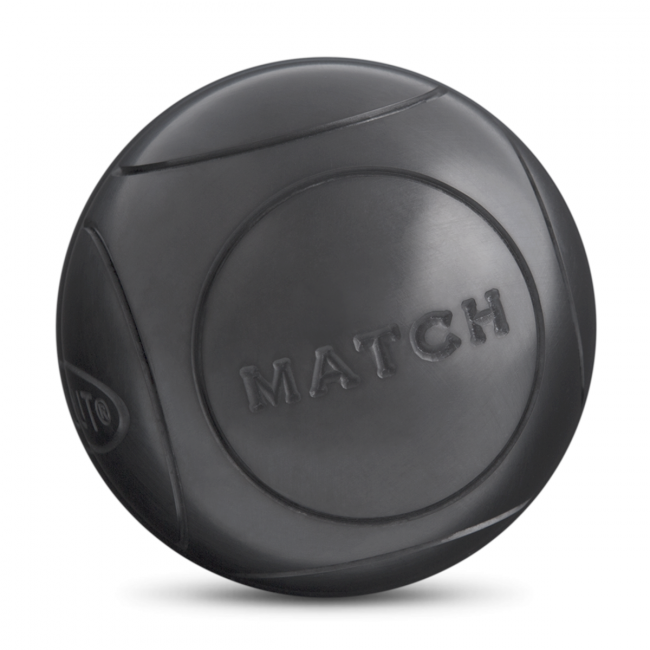 This new petanque ball, which replace MATCH TR, combine best performances and weak marking on the ground. His rebound is all styles playing adapted. MATCH also get controled balancing. It's the multipurpose ball by excellence. The carbon steel material, required a light maintenance to avoid oxydation. 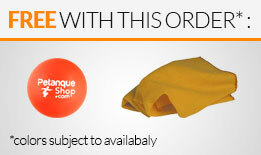 - 3 balls delivered in cardboard box with Obut wood jack, cover storage and guarantee card. Obut Match ball is available on smooth version or with patterns. Beyond esthetic, patterns allows balls to stop easily on the ground. 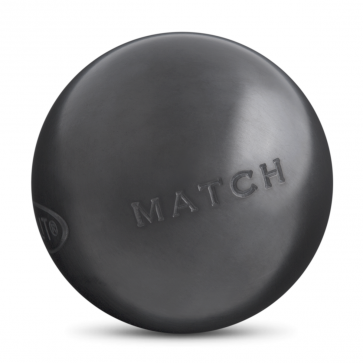 Read our advice to choose your petanque ball. The resolutely pro back-pack! Its capacity and its materials is the perfect companion for your competitions.